Hey Beauties! 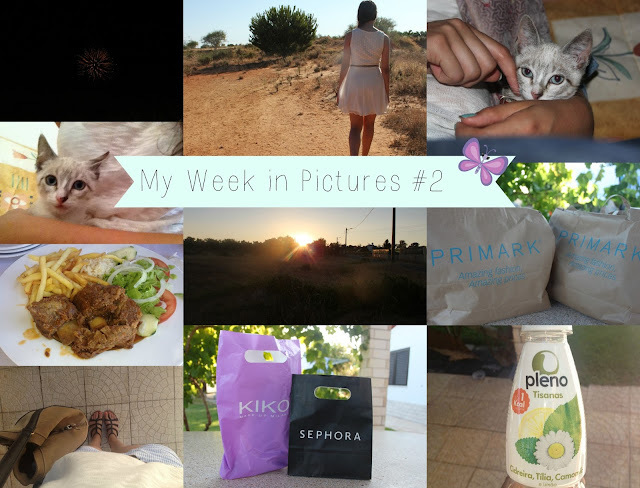 I'm still on holiday in the beautiful Algarve (Portugal) and I want to share with you some moments of last week here. I've been enjoying the sun and relaxing in this beautiful country. So nothing really happened this week, but anyway I hope you enjoy this few pictures!